British manufacturer and philanthropist who formed the Lever Brothers soap manufacturing company (1886) with his brother James. By 1914, soap production reached 60,000 tonnes. 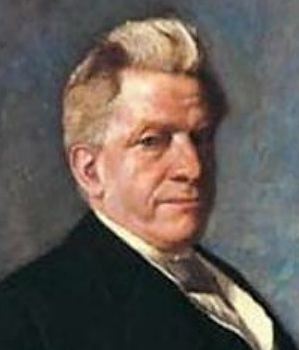 19 Sep - short biography, births, deaths and events on date of Lever's birth. 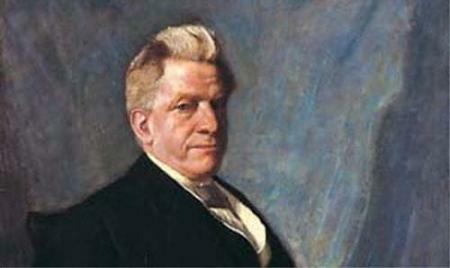 The King of Sunlight: How William Lever Cleaned Up the World, by Adam Macqueen. - book suggestion.